Blacks Camp, located on the famous Santee Cooper Lakes, is a full service fishing camp. Offering the finest food and lodging on the lakes, we strive to make your stay a relaxing and memorable experience. Blacks is located in Cross, SC on Blacks Camp road, a long country road that leads right to the middle of Santee Cooper Country, a fishing and hunting paradise. We can’t promise cell phone reception - but we can promise a good time. Located in Historic Berkley County, www.berkeleysc.org Blacks is 45 minutes from Charleston and 1 1/2 hours from Myrtle Beach, SC. The Santee Cooper Lakes offers some of the best fishing in South Carolina and we have some of the topfishing guides in South Carolina working out of Blacks Camp. 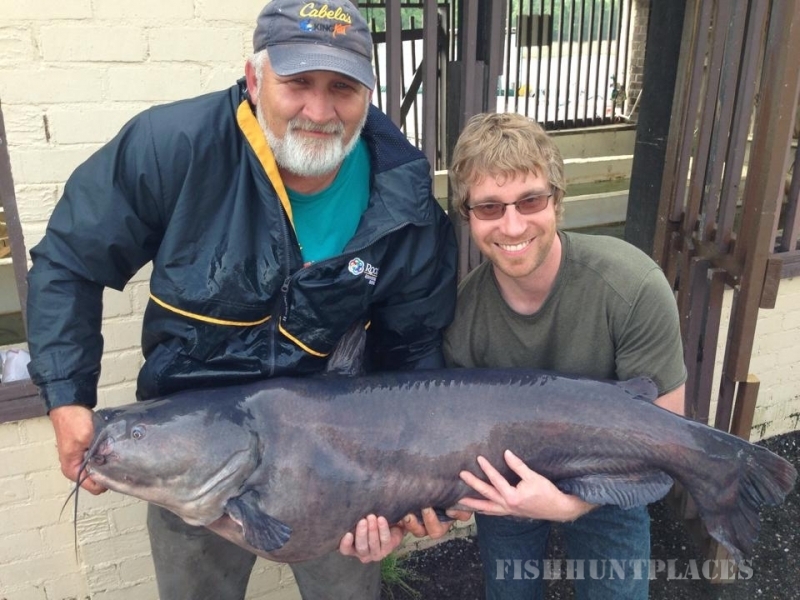 The Santee Cooper Lakes are filled with a wide variety of fish for all levels of sportsman. In addition to the great fishing you will also find some the besthunting in South Carolina with Blacks Camp. Be sure to check out our hunting page for some of our offerings. 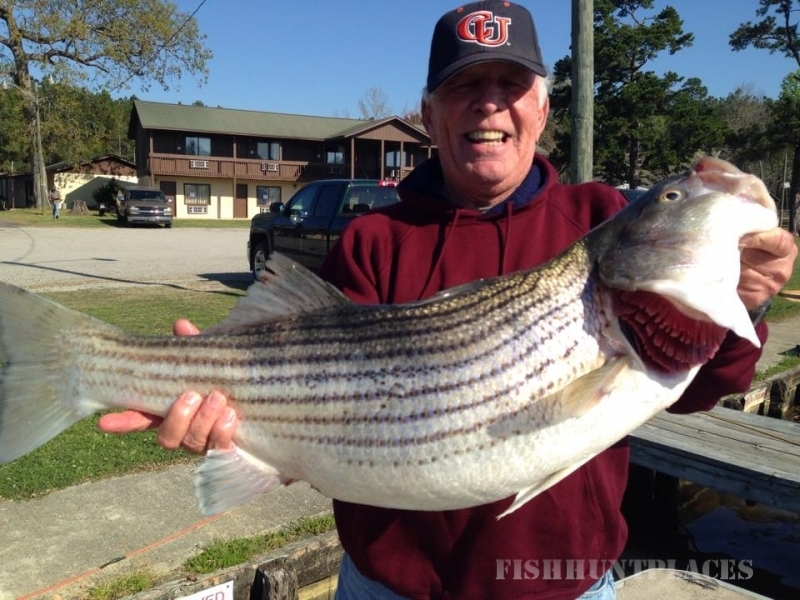 We also have some of the top fishing guides in South Carolina working on Santee Cooper Lakes. 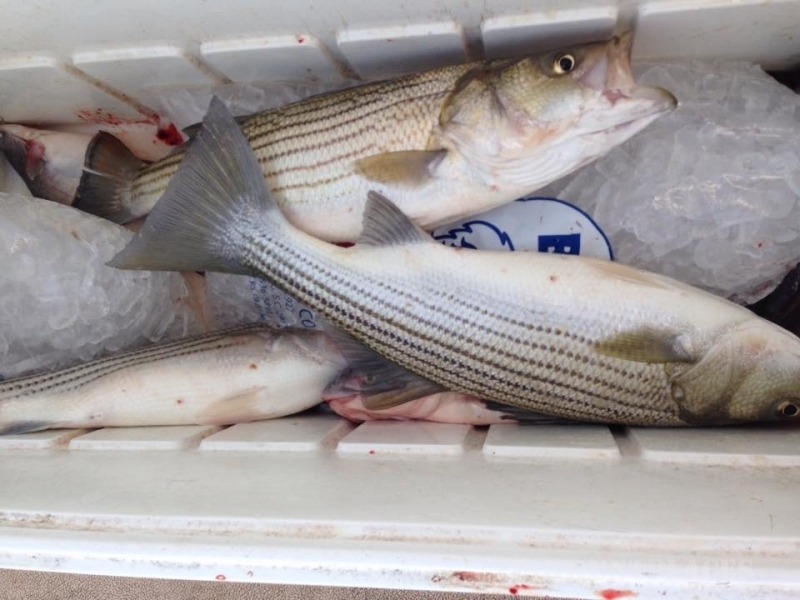 Take a look at our fishing guide services to see the wide variety of guides available and we promise you will not be dissapointed.